This is a pair of chrome front wheel dust covers. For the 1976 onwards models that used the TWIN 4 hole discs. 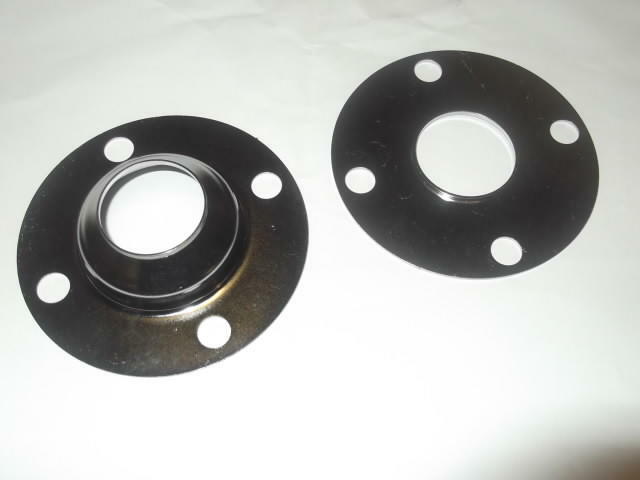 Reproduction parts. Price is for a pair.